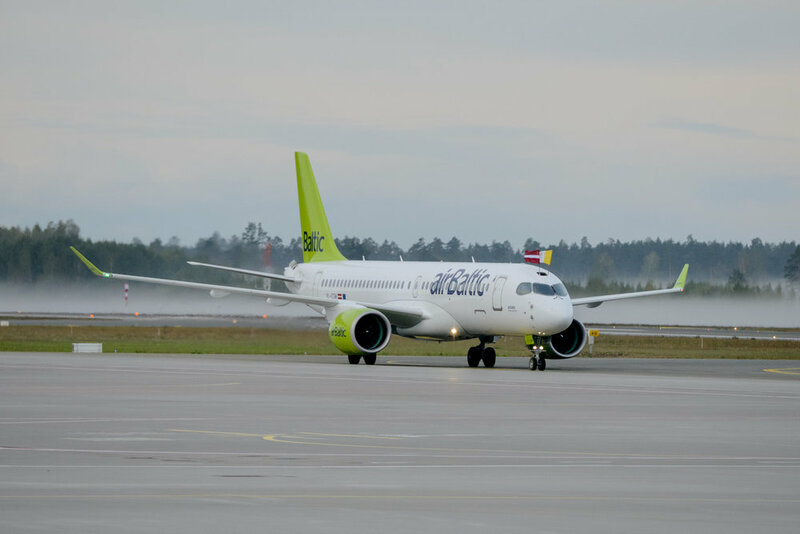 This is possibly a first, both for the newly renamed Airbus A220-300 (née Bombardier CS300) and for a Pope. 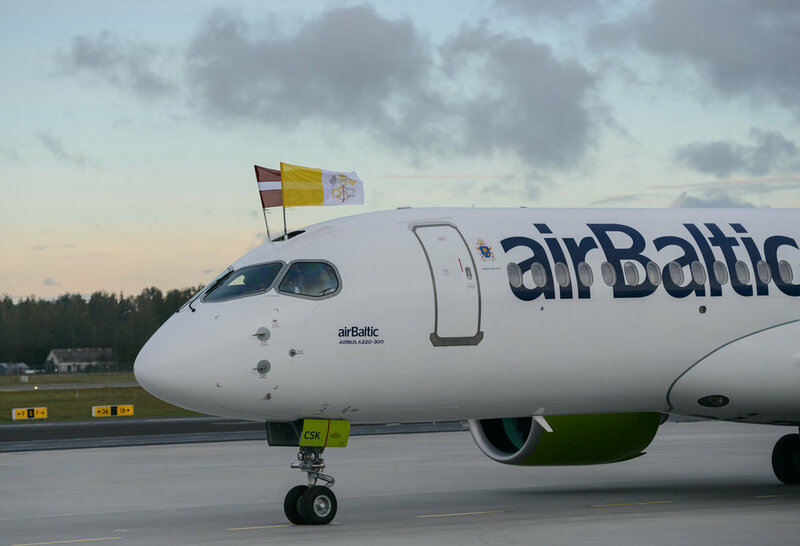 In its recent Baltic countries tour, Pope Francis will have the chance to enjoy the comforts of this state-of-the-art airliner, courtesy of airBaltic (we had the chance to do the same the day after airBaltic received its first aircraft of the type). It is a tradition that when the Pope visits some country, if possible, the return trip is made on the local carrier (as I explained back in its day in this CNN piece about aviation in micro-states). 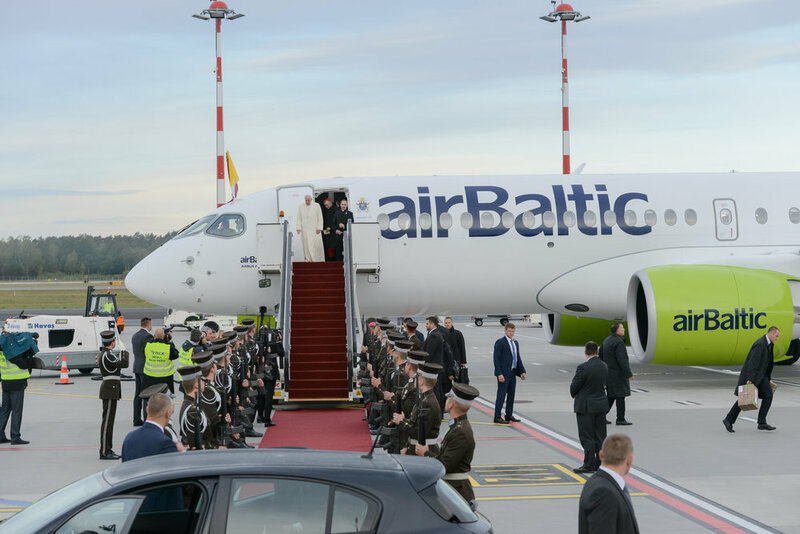 In this case, airBaltic will fly Pope Francis all the way along the itinerary Vilnius-Riga-Tallinn-Rome. The visit has left some interesting pics so far. I hope whomever arranged him the trip on airBaltic, did not forget to book all the extras!